Blackout blinds are more than just light blocking window décor, it is like a magic wand. You draw them, and it is night time anywhere you want. It guarantees complete darkness and could be ideal for your bedroom or the kids’ room. They are a practical and thrifty way to create a night like feel in broad daylight. Blackout Blind is a curtain blind that can effectively prevent sunlight passing though your room due to its extra tight woven fabrics and special coating. There are many types of blackout blinds, it can be vertical or horizontal. Its materials can be plastic, wood or fabric, as long as it can effectively prevent sunlight from passing thought, it is called blackout blinds. There are many advantages of installing these blackout blinds in your bedroom. Total Darkness: They can completely cut out the outside light and guarantee total darkness. So, you don’t have to invest in heavy drapes or curtains but still get the same result. Keeps Rooms Cool: This is particularly effective during afternoons. In case your room gets heated by the scorching sun, this is one of the best ways to keep it cool. Blackout blinds can be a thermal insulator to prevent your room temperature raising. Helps Light Sleepers: This is particularly helpful for light sleepers. They tend to get disturbed by the smallest amount of light. However, with the blackout blinds, they can get more peaceful sleep. Functional Option: It is undeniably one of the most functional alternatives to heavy curtains. You get the same effect at much lesser cost, and this is a relatively hassle-free arrangement. Protect Privacy: Blackout blinds can prevent people look into your house, you can enjoy 100% private time without worrying people staring at you. 1. Blackout Cellular Shades: These are very effective and energy efficient products. They completely block the light and provide total darkness at all times. You can choose from a variety of color combinations for the best fit. 2. Roman Blackout Shades: You can customize these to your convenience. There are many different fabric and fold styles that you could choose from. 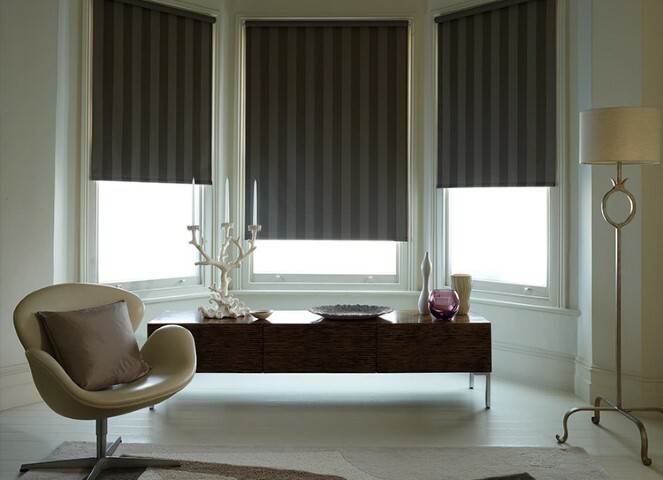 Most blackout blinds providers have a comprehensive range. 3. 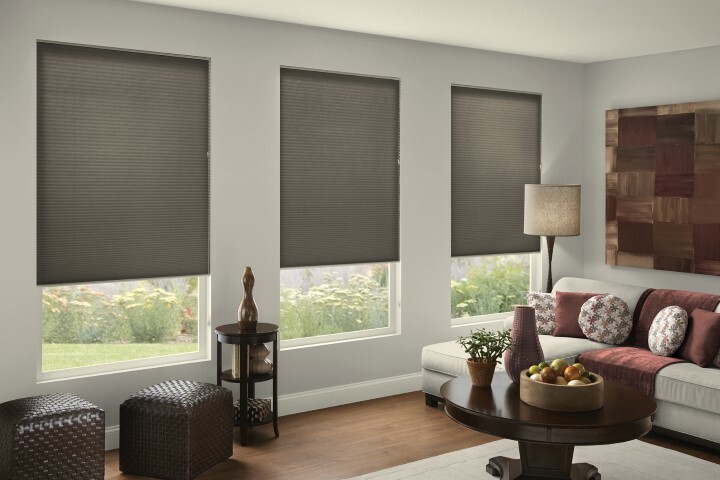 Blackout Roller Shades: As the name indicates, these shades have rollers attached to them. The extra layer of Vinyl fabric helps it cut out light quite effectively. 4. Blackout Curtains: This is a double layer of protection. In this case, a layer of drapes is installed right above the blackout blinds. This provides the additional surety of complete darkness. Therefore, if you are planning to install blackout blinds, contact us for the best deals. Experience: Our long experience in this field helps us chart out the best deals for you within a short time. Our networking channels and supply chains make sure we offer the best deals in entire Malaysia. Budget: This is exactly why our products are so reasonably priced. Our comprehensive range ensures we have something to offer for every kind of budget. Quality: The long years that we have been associated with this business have also sharpened our skills. We can spot any anomaly in quality and make sure that our clients get only the best options. Customization: This is exactly why we encourage customization. When clients approach us, we try and understand their exact need and re-calibrate offering. Therefore, if you are looking for quality blackout blinds contact us today. 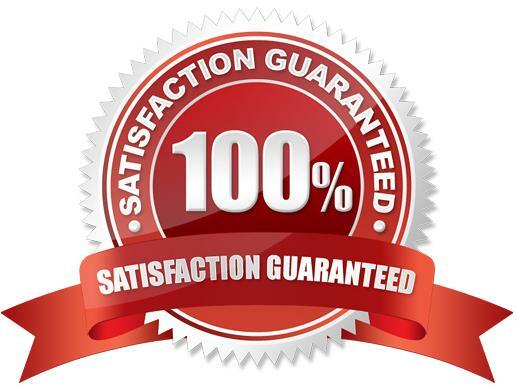 We promise to make an offer that you cannot deny.